I joined Springer, the global scientific publishing company, in August 2014. In May 2015, Springer merged with another company, Macmillan, to create the company Springer Nature. This grew the company’s influence and number of projects significantly, and, in turn, the department I was part of, User Experience Design (UXD for short), grew to respond to this challenge. In order to accommodate this change, I was asked to become a User Experience Lead, supporting the Global Head of UX in finding ways to support and grow the department, to cover all of the products who needed UX support. I was asked to take over the task of building up the User Experience Design department in Pune. For some time, Springer had worked with Crest Premedia Services, an Indian company who provides the services of production teams to help with creating and maintaining websites and software. As part of the core philosophy of ensuring production was being steered by user-centric decisions, we felt it was important to have UX Designers working alongside the production teams in Pune, instead of working remotely from London, as they had before. To start, we needed to ensure that we recruited the right people for the team. I developed a recruitment process that would help with this, which incorporated principles such as Lou Adler’s Performance Based Hiring, which helped us write job specifications that focussed on role expectations, rather than a laundry list of requirements, which might put off potential recruits. 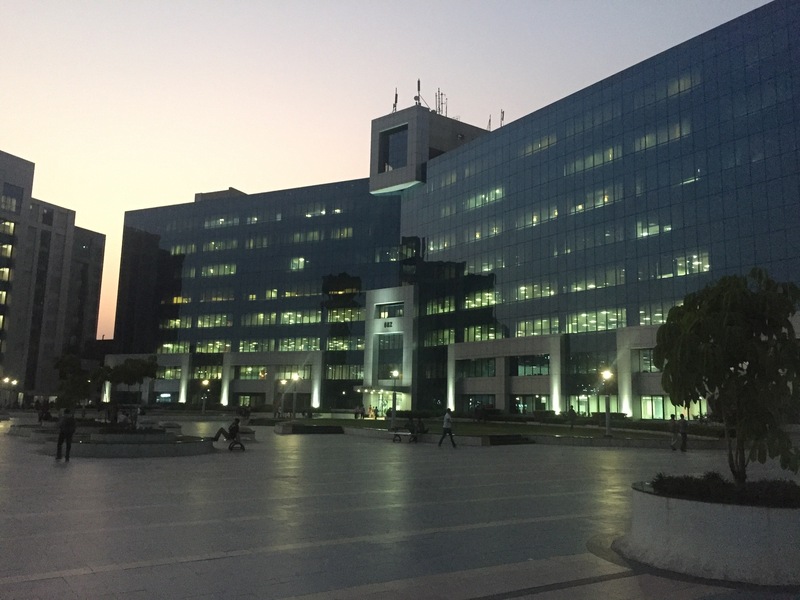 We received some pushback from the HR department in Pune, as they had never seen this method before, and so efforts had to be made to help them understand the benefits of this approach. The HR department agreed, and found our methods to be very successful. In order to ensure a high level of quality, as well as to normalise the process and make it fair between recruits in all of our offices, we devised a process which would allow us to assess applicants equally, whilst also making the recruitment process as pleasant and easy for them as possible. One key issue was that User Experience Design was something of a new subject in India, and therefore candidates were in shorter supply. I engineered the process to include a screener call, for an initial assessment, and, once satisfied that the candidate had sufficient knowledge of UXD, we would invite them to spend a day at the office, conducting assessments and reaching a decision by the end of the day, to reduce the number fo times the candidate would have to travel to the office. This was more beneficial to candidates, especially in situations where the candidate would have to come from further afield to attend the interview, or, in some cases, where the candidate was considering a role at another firm – the speed of the decision allowed us to make an offer more quickly. Having implemented this process, I am proud to say that we hired a team of very capable User Experience Designers who helped us to expand the influence of our department to the production teams over in Pune. Having recruited a team of User Experience Designers, it was also my task to support their requirements. 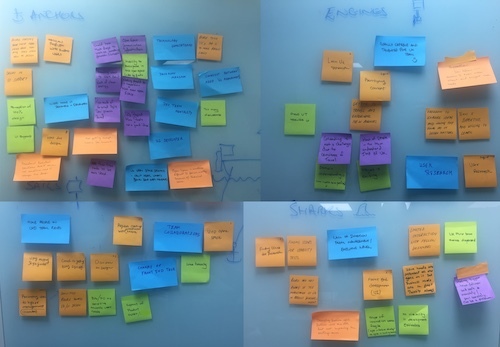 I did this with weekly catch-ups with each of my team, both remotely and in-person, to keep on top of developments, discuss problems and methods of dealing with them, and to examine the methods that they were using to see if they could be improved. Information gathered from these would be shared with other “stakeholders” – such as project leaders, other team leaders and UX Leads, in order to help solve issues, and facilitate production for all involved. I also held regular group sessions – getting the team of UX Designers in one room, to help examine issues together. We would share the problems which we faced, so that we could understand what each other were facing, and then share advice on how to tackle these problems. This would give everyone a better scope of what was going on, so that we could face issues as a team, rather than individually in each of our projects. We also took this time to talk about our successes, so that we could also learn from those, as well. To further enhance my skills as a mentor and a coach to my team, I took part in workshops to build on my previous experience, and provide even more support. As part of an exercise to assess and improve the skill levels of the entire UXD department, based across our London, Berlin, Pune and New York office, my fellow UXD Leads and I embarked on a project to conduct examinations with each member of our teams, to build a picture of where strengths and deficiencies lay with each person. 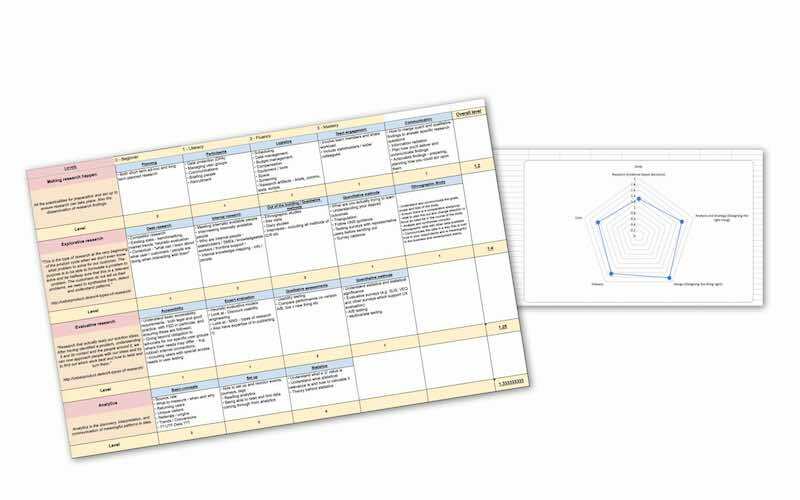 We built a Skills Map, a multi-page spreadsheet that would allow us to go through each key skill with our team members, understanding how confident and capable they felt about each. We combined the findings to build a picture of the areas we needed to focus on. The areas of interest would then be either set out for team members to focus on individually, with us helping them by providing opportunities to read or practice a certain area of interest, or, if we felt that they were an area of interest across the department, we would conduct department-wide training, such as holding lectures or conducting discussions, to facilitate learning on a particular subject over a larger group of individuals. We also went through Jared Spool’s UXD Strategy Playbook to ensure that we, as a department and a company, were headed in the right direction. 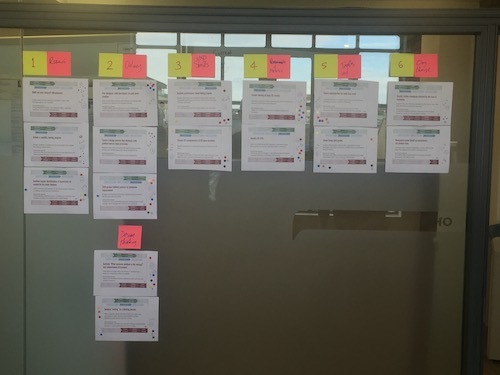 We examined each of the plays, assessing where our individual teams were in each, and then combined the findings to give a picture of the whole UXD department, and, ultimately, the company’s current state of UX involvement. 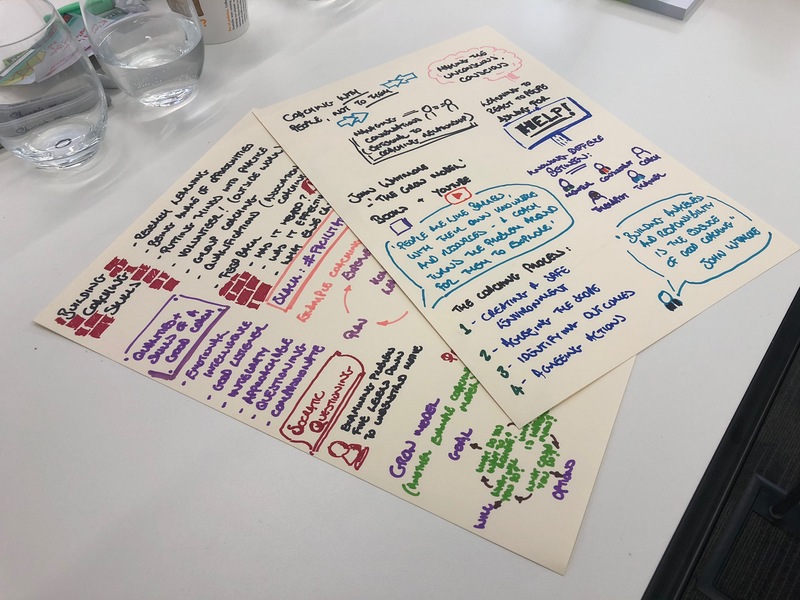 This helped us to define our own UXD playbook, and know where we, as a department, could help steer our team members, ourselves, and, ultimately, our company in ensuring full immersion into a way of operating that put the user at the centre of everything we do. For more information, or to discuss this further, why not get in touch?